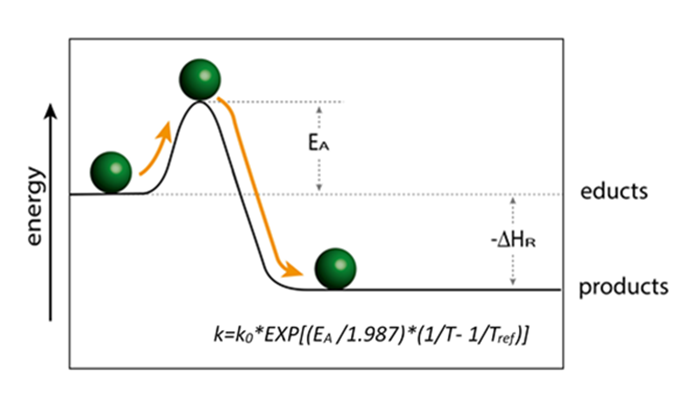 A reliable kinetic model is the most important or critical component of a successful reactor model. 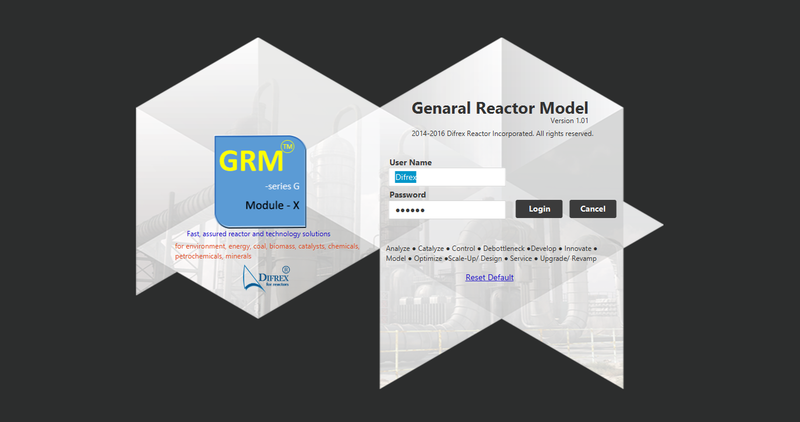 The reactor model is a seamless integration of hydrodynamics, fluid-solid interactions and heat and mass transfer phenomena of each reactor type and operating mode with kinetic model. 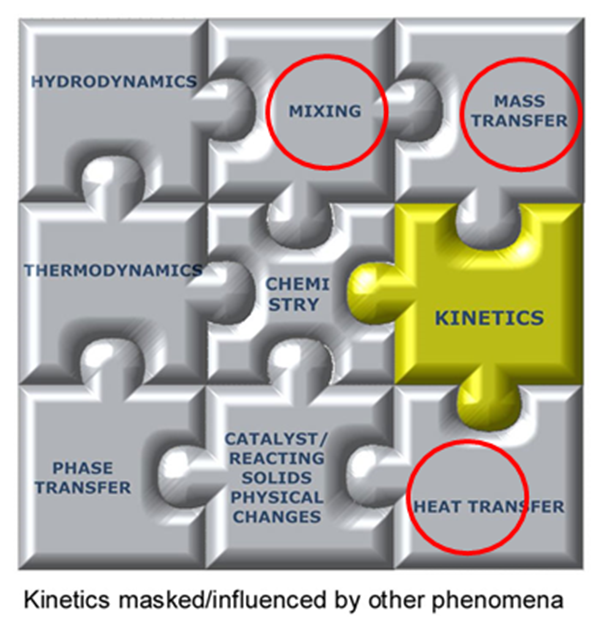 The kinetic model (or reaction mechanism and kinetics) consists of three distinct parts: 1) process mechanism or reaction chemistry, 2) process/ reaction rate expressions, 3) the rate parameters. A robust reactor model is the key to prompt and successful scale-up, and safe operation and control of a commercial reactor. It is needed to seek ● the optimum design and operating window for a chosen reactor ● the best reactor alternative ● the best operating mode like recycle, quench, temperature programming and multi-staging. It is also needed ● for safe start-up and emergency shut-down ● to minimize (if not eliminate) many pilot and/or demo campaigns ● to minimize pre-mature project failures ● for operation beyond narrow design and operating ranges of original designs to adapt to new feed-stock or new product/ product distribution ● for better/ easier servicing, Debottlenecking and revamp. CEP cover-page publication authored by a member of Difrex team. 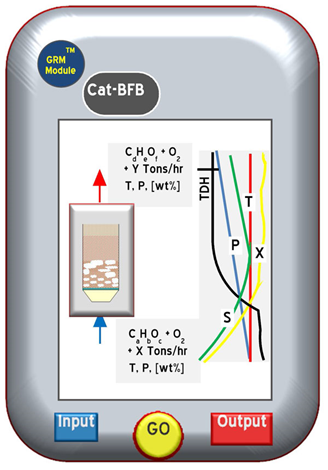 Move from Hypergolic reactions (spontaneous) of gel/ liquid propellants in a rocket engine to coal combustion/ gasification (fast) in a circulating fluid bed reactor to catalytic reactions (moderate to fast) in a tubular reactor to Hydrocracking of heavy oil (moderate) in a slurry reactor. 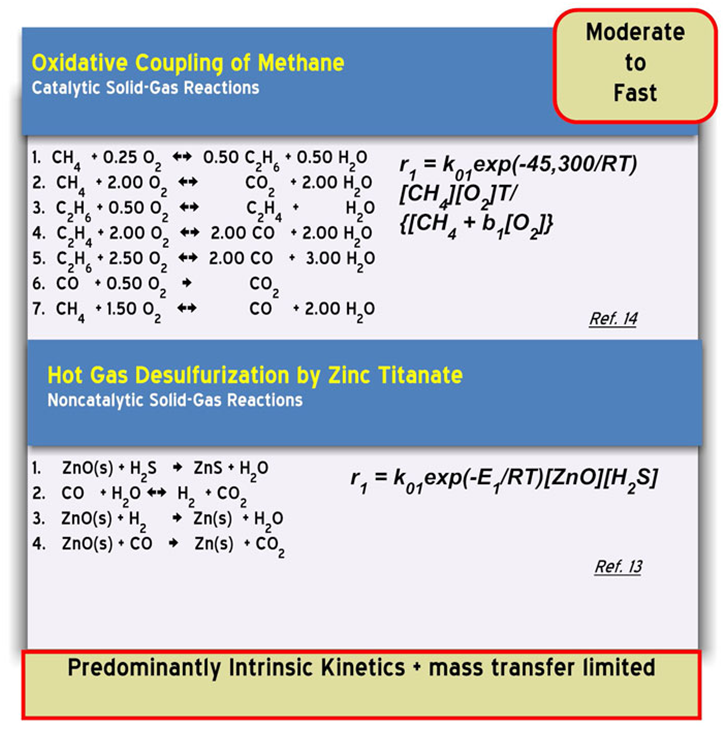 Process rate/ kinetics moves from purely mixing rate to predominantly heat transfer rate to chemical reaction rate influenced by mass/ heat transfer rate to chemical reaction rate influenced by gas-liquid mass transfer rate. Rate of mixing or mass transfer or heat transfer would therefore replace the chemical (intrinsic) reaction rate or influences it depending on the situation. A robust reactor model accounts for such differences. Primary focus of development work therefore also needs to be shifted from developing the right catalyst to the designs for the best fluid-solid contacting device to the most effective heat or mass transfer system to the best mixer and/or spray nozzle design depending on the case. Any effort to develop a sophisticated chemical kinetic model should be trimmed if other (physical) phenomena control the process rate. Building a reliable kinetic model is a difficult and time-consuming task. Difrex makes it easy even with minimum information in hand. Model is a mathematical representation of data and therefore can only be as good as data. Perils of both inadequate and ‘big’ data must be avoided. Inadequate data (for example in coverage of ranges of key variables) leads to a) designs locked in narrow ranges of operation, b) unsafe designs and/or c) less-than-optimal designs. Difrex provides proven and standardized methods of data collection, test unit design and reduced test matrix (reduced number of needed tests) to minimize wasted efforts. 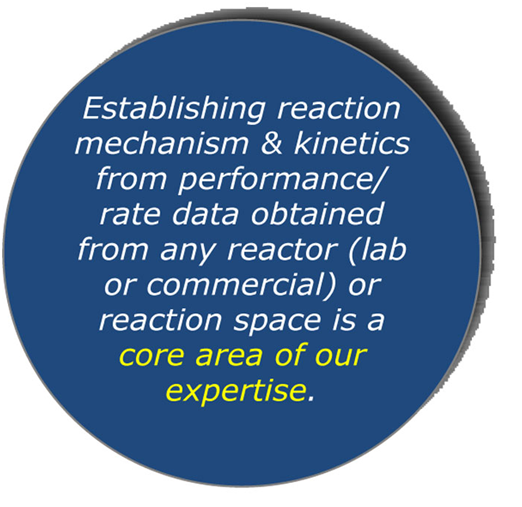 Our expertise in reaction kinetics extends beyond the area of conventional catalytic processes for bulk chemicals production to coal pyrolysis-gasification-combustion to hypergolic reactions of gel-gel propellants in rocket engines.